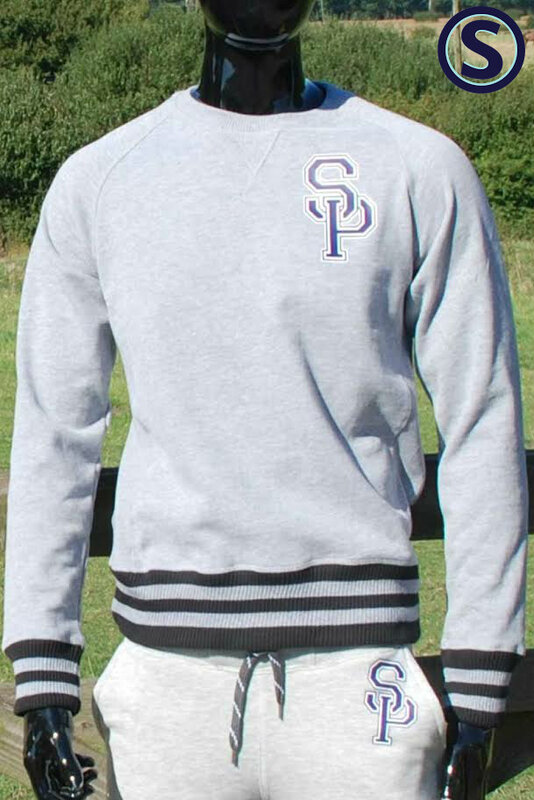 Part of the NEW Selwood Varsity Range is this stylish grey sweatshirt. 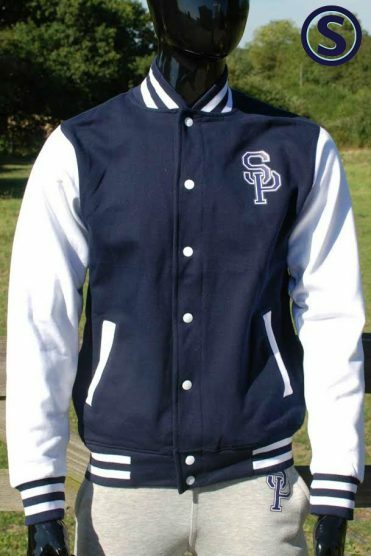 Both comfortable and practical in its design, this is a great casual wear addition to the NEW Varsity range. 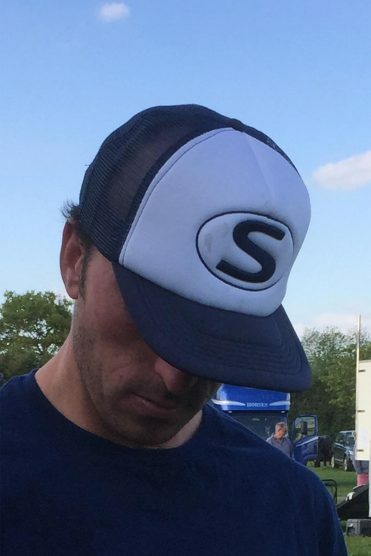 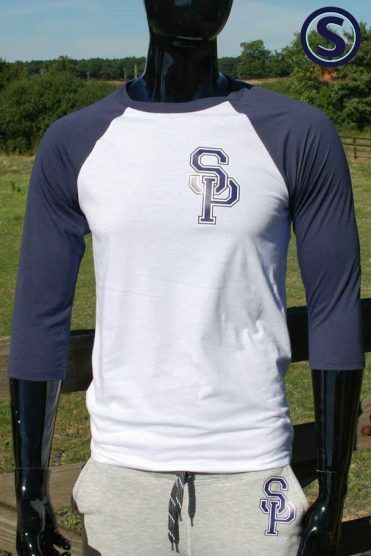 Complete with the new SP logo on the chest and black stripped detailing on the cuff and bottom of the sweatshirt.